Water conservation is increasingly important as the population expands and demands more from our freshwater sources. Saving water begins at home with individual efforts made on a regular basis. While some people are motivated to reduce water consumption for environmental purposes, others want to save water at home to reduce their water bill. Regardless of the motivating factors for taking action, there are many effective ways to curb water consumption at home. Water is used for drinking, hygiene, home cleaning, gardening, cooking, and other essential tasks. If you are like many other people, you may have adjusted some of your behaviors already. For example, you may take shorter showers than you once did or turn off the faucet while you are brushing your teeth. Adjusting your behaviors is important, but there are other important things you can do to save water at home. In many homes, a small leak in a pipe, a drippy faucet, or a toilet that runs for no apparent reason waste water unnecessarily. It is easy to overlook faucet and toilet issues until they show up on your water bill, and you may not even be aware of a small leak in a pipe for many weeks or even months. Paying attention to the condition of your plumbing system is critical if you want to avoid water waste. You should schedule professional plumbing repair service at the first sign of trouble. 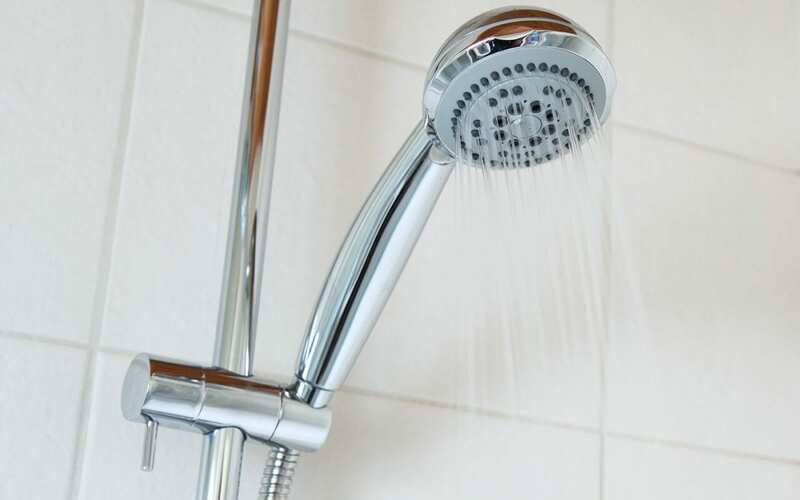 WaterSense faucets, toilets, and showerheads are available, and these products can reduce water consumption dramatically. An aerated water faucet, for example, infuses the stream of water with air. This lets you enjoy a powerful stream of water while using less to wash hands, brush teeth, and more. A low-flow toilet is designed to use much less water each time you flush. If you are looking for a more significant way to save water at home, consider investing in a rainwater collection system. This sounds like a complicated and expensive step, but you can get started by purchasing a collection container and attaching it to your gutter downspout. The collected water can be used for watering the lawn or washing your car. You can even collect water at multiple downspout locations for better results. Some homeowners also invest in a filtration and treatment system so that this water can be used indoors. The dishwasher, washing machine, and other water-based appliances in your home play a major role in water consumption. If your home appliances are older models, they may be consuming more water than is needed on a regular basis. When the time comes to replace these appliances, look for ENERGY STAR® models that do the same job using less water. Many of these newer appliances also conserve energy as an extra benefit. While you may have already taken small steps to reduce your water usage, you can see that there are a number of ways to save water at home. Some of these ideas may take an investment to implement, but over time the savings on your water bill will more than make up for it. Inspector USA serves Central Kentucky with home inspection services including water testing. Contact us to book an appointment.